Badminton School pride themselves on a culture of mutual respect and tolerance, underpinned by a strong sense of integrity. The school challenge their pupils to be the best they can and to be intellectually curious. they encourage contribution from pupils to every aspect of the School. They value integration highly and ensure this is set in a context of responsibility and mutual support. Above all they ensure the community has a good sense of fun! 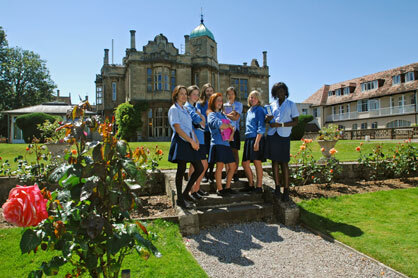 To provide an education which nurtures intellectual curiosity and which is challenging and fun, balancing academic excellence with fulfilment of individual potential in the arts, sport and extra-curricular activities.Badminton offers a holistic educational experience – academic excellence is achieved through teaching and learning in ways that are challenging and fun. Beyond the great resources, the passion of the staff, coupled with their knowledge of each individual, allow girls to thrive academically and socially. The emphasis is on development of skills to support independent learning and encouragement to follow a personalised programme. Sports and creative skills are integral to the curriculum, giving girls a broad outlook and skill set. 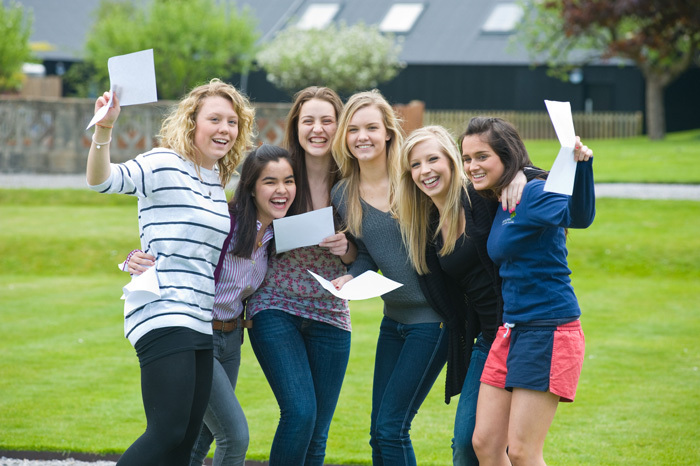 There are usually two Academic Scholarships each worth 10% remission on fees. There are usually two Academic Exhibitions each worth 5% remission on fees. A Music Scholarship is worth either 5% or 10% remission on fees. They are typically awarded as a 10% Music Scholarship or a 5% Music Exhibition. An Art Scholarship is worth either 5% or 10% remission on fees. They are typically awarded as a 10% Art Scholarship or a 5% Art Exhibition. An All-Rounder Awards is worth either 5% or 10% remission on fees. They are typically awarded as a 10% All- Rounder Award or a 5% All-Rounder Exhibition. These awards acknowledge achievement or potential in a number of areas including sport and creative arts. The STEM Scholarship will be offered to girls with a particular aptitude in Science, Technology, Engineering and Maths subjects and will enable them to follow enrichment programmes in our STEM Faculty in Year 7/ 9. This Scholarship is worth either 5% or 10% remission on day/boarding fees. Badminton values sport as an important part of its holistic education and is keen to encourage those with specific interest and skill in this field. Candidates will demonstrate a high level of performance in their chosen sport or multitude of sports, with potential to excel/progress within the National Governing Body’s framework of player development. Awards are usually worth 10% remission on fees. One Music Scholarship worth £2,000 per annum. One Art Scholarship worth £1,000 per annum. One All-Rounder Award worth £1,000 per annum.